The most innovative gastronomic bar experiences in the world will be honored this fall in London, where winners of the World's 50 Best Bars will be announced. [post_ads]From the organizers of the World's 50 Best Restaurants, the 10th edition of the World's 50 Best Bars will gather some of the top mixologists and bartenders together under one roof, where they'll hear who among them will claim the lofty title of world's best bar 2018. 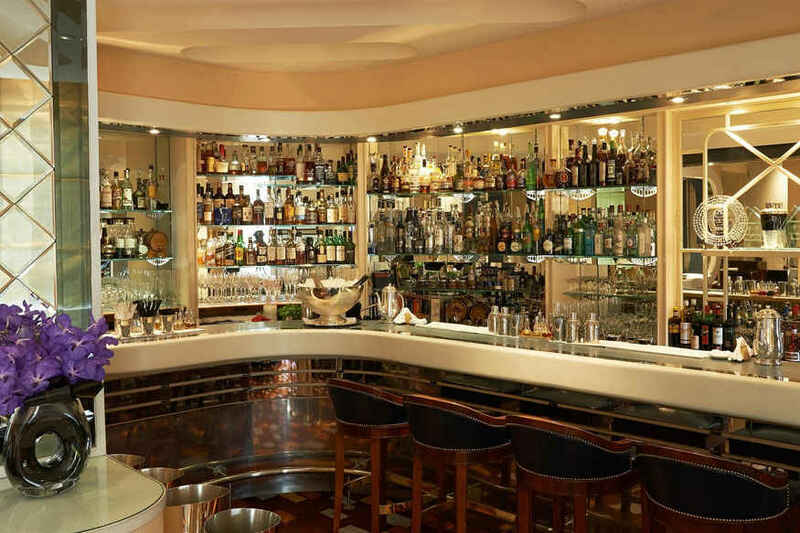 Last year's winner was the American Bar at London's Savoy Hotel. It was also named the world's best bar at the industry event Tales of the Cocktail last month. The awards are voted for by 500 industry experts, bartenders, and cocktail specialists from around the world. Along with the rankings, the event will also bestow a lifetime achievement award called the Industry Icon Award, name the year's breakthrough rising star and recognise the most 'legendary' bar. The World's 50 Best Bars take place October 3, 2018, at the Roundhouse in London.